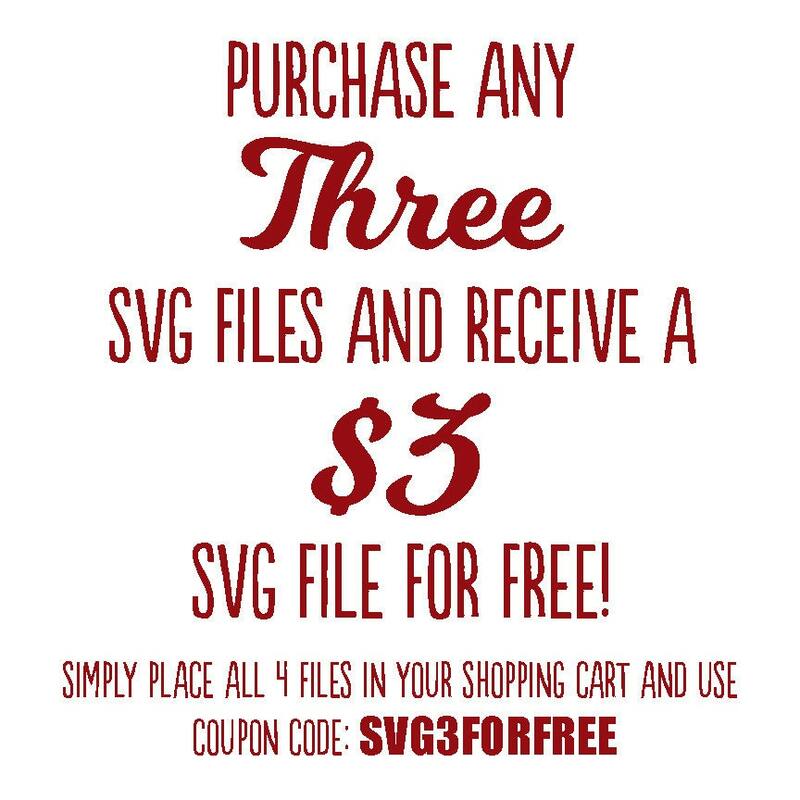 THIS IS FOR DIGITALLY DELIVERED DIGITAL SVG FILES - PLEASE READ THIS ENTIRE LISTING TO AVOID ANY CONFUSION - NO REFUNDS CAN BE ISSUED ONCE YOUR PURCHASE HAS BEEN MADE DUE TO THE UNIQUE NATURE OF DIGITAL ITEMS. 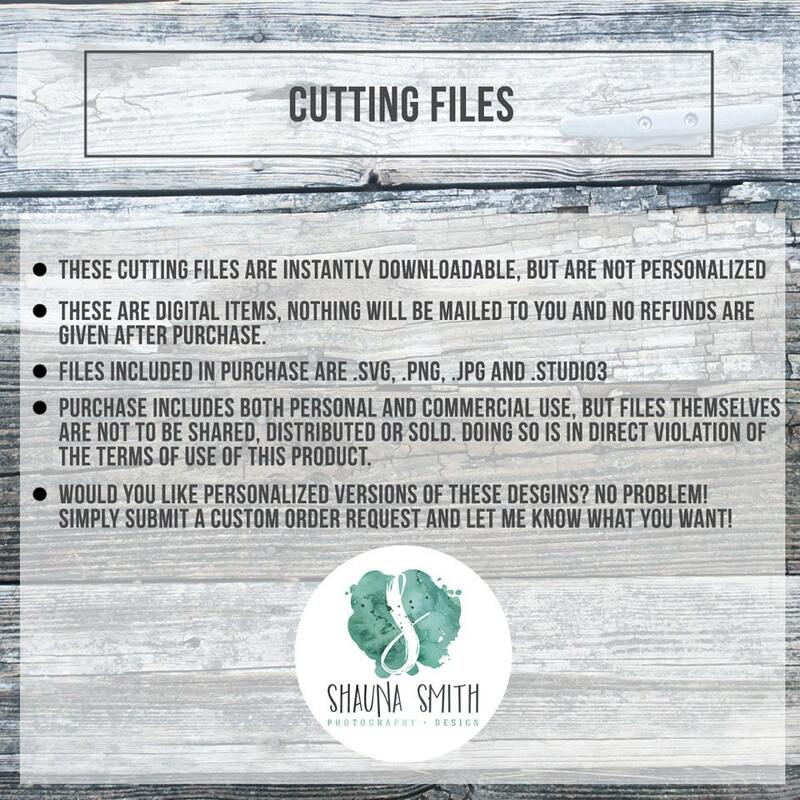 Perfect cutting files for your Wedding Welcome sign as well as other wedding, engagement and save the date items! 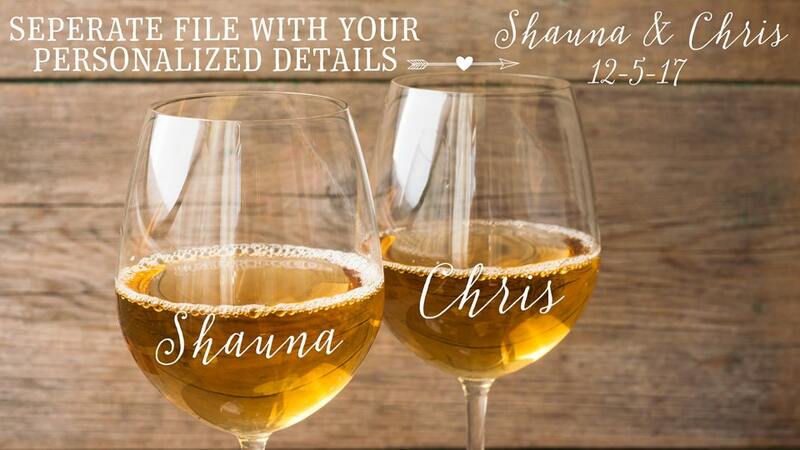 © 2009 - 201 Shauna Smith Photography + Design. 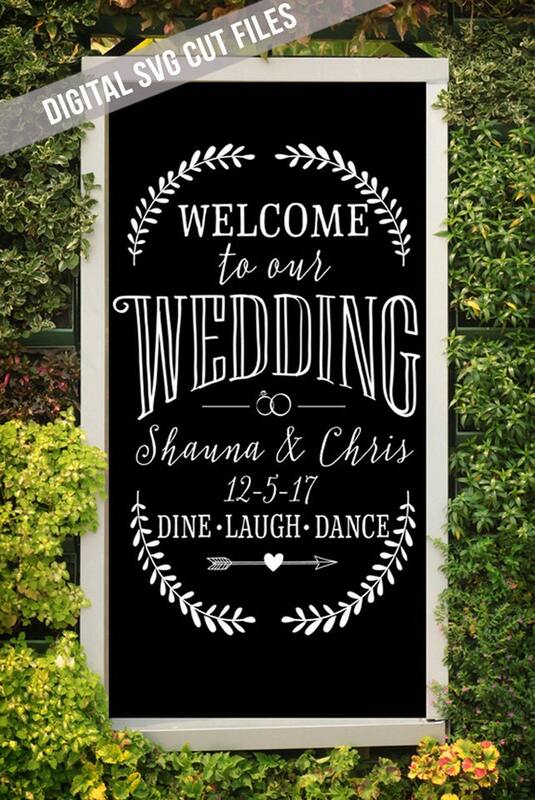 Shop owner was great to work with and she got the order done extremely quick...especially since my brother gave us a short 5 day notice that he was getting married. 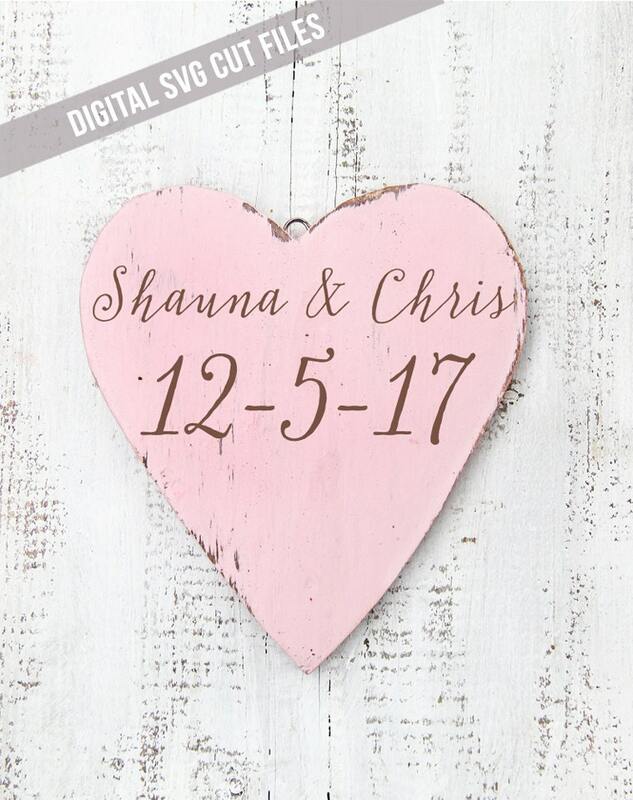 File was easy to use and made a great additional to my brother's wedding! Thank you so much!